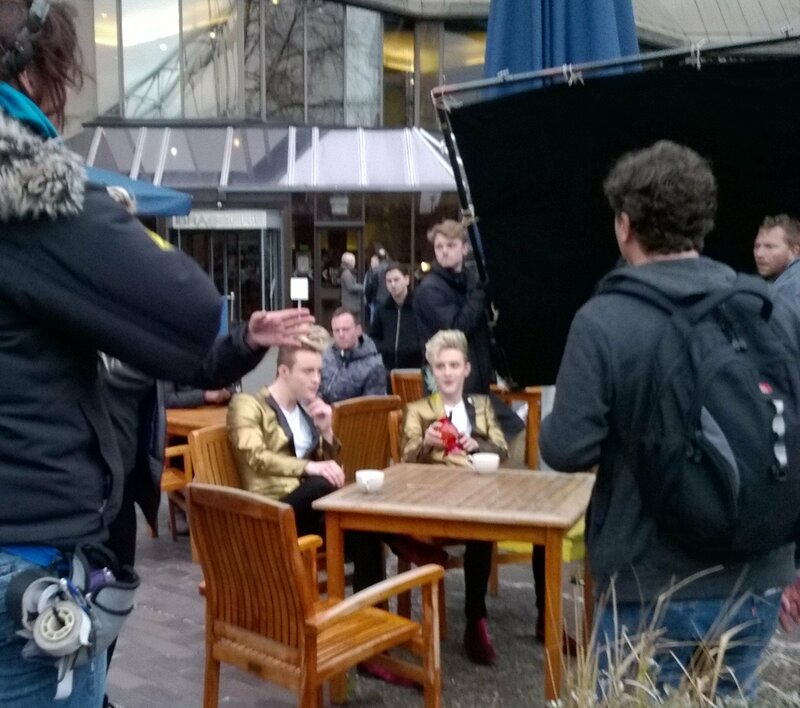 ← Jedward live in Dublin. Life for Jedward is anything but dull, but this week has certainly been a busy one for the Dublin duo, who at the beginning of this month were runners up in the UKs Celebrity Big Brother. Since leaving the Big Brother House, John and Edward have been choosing their appearances carefully, having so far only appeared on Irish television programmes, ‘The Six O’Clock Show’ and ‘The Ray D’Arcy Show’ to discuss their performance. All changed this week however when they flew to London, where they filmed a cameo on Sunday for the latest instalment of the Sharknado franchise, set for release this summer. Tuesday John and Edward were invited to play “Innuendo Bingo” on BBC Radio 1, where their good friend Ed Sheeran had also been recording a Live Session. Ed heard they were coming in and asked if he could sit in on Innuendo Bingo, which bemused host Scott Mills agreed to. During the segment it was revealed that in 2014, after performing at ‘The Night That Changed America: A Grammy Salute To The Beatles’, Ed had turned down the opportunity to go out with Paul McCartney, choosing instead to party with John and Edward. 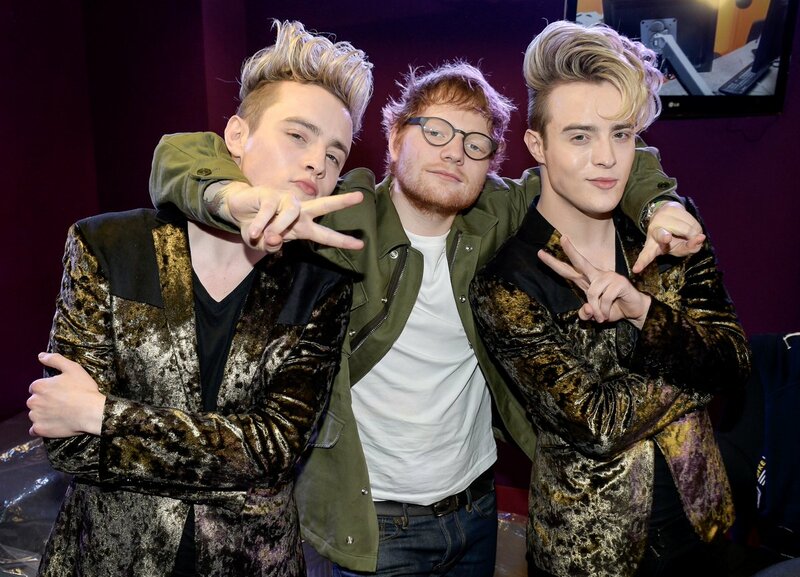 The interview with John and the two Eds, who have jokingly referred to themselves as “Jedsheeran” for a number of years now, can be heard here from just before 41 minutes. After Innuendo Bingo John and Edward went out to greet fans, with Edward later taking the opportunity to get a selfie with Katy Perry, who has caught up with the pair several times over the past eight years, since having first met them during their time on X Factor in 2009. Katy greeted Edward with enthusiasm, to the immense pleasure of all the gathered fans. 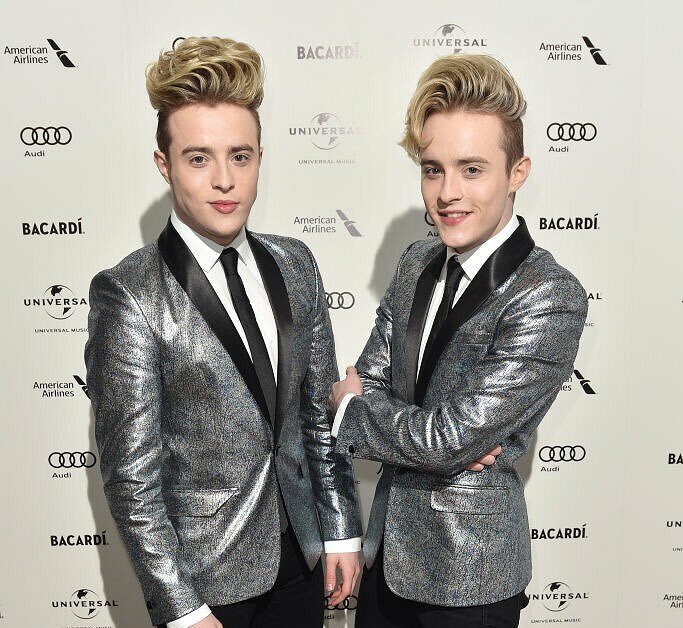 The week was not over yet with Jedward attending the Universal Music Group after party following the BRITs on Wednesday night, which was also attended by Katy Perry, Ellie Goulding, and Bastille, among others. It’s presumed John and Edward will be returning to Dublin today or tomorrow as the pair have a concert on Saturday night at legendary venue, The Button Factory. 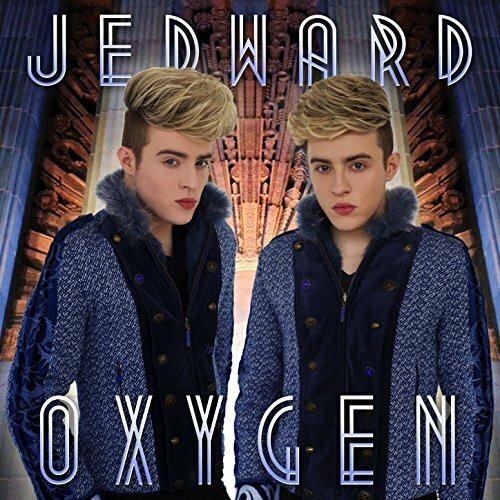 Their first gig since leaving Celebrity Big Brother, Jedward will sing live for the first time their new song, ‘Oxygen’, which was released at the beginning of January, as well as their previous releases. Limited tickets are still available for the event from Ticketmaster, and you can find details here. 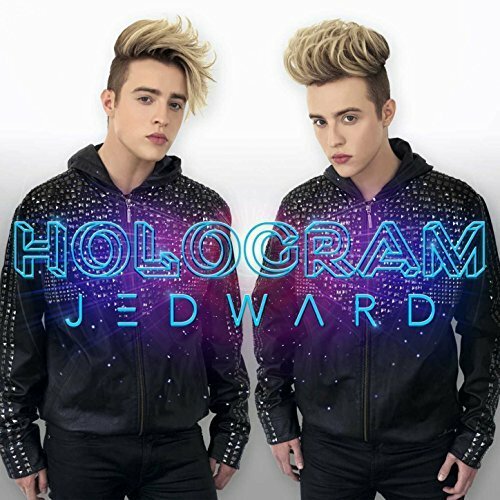 This entry was posted in Celebrity Big Brother, Hologram, Interviews, john grimes, music, Oxygen, Photos, Promote, Videos and tagged BBC Radio 1, brits, Celebrity Big Brother, dublin, ed sheeran, edward grimes, Hologram, Innuendo Bingo, ireland, irish, Jedward, john grimes, Jonathan Cheban, kardashians, Katy Perry, London, new single, Oxygen, Ray D'Arcy Show, Sharknado 5, tara reid, The Six O'Clock Show, video. Bookmark the permalink.